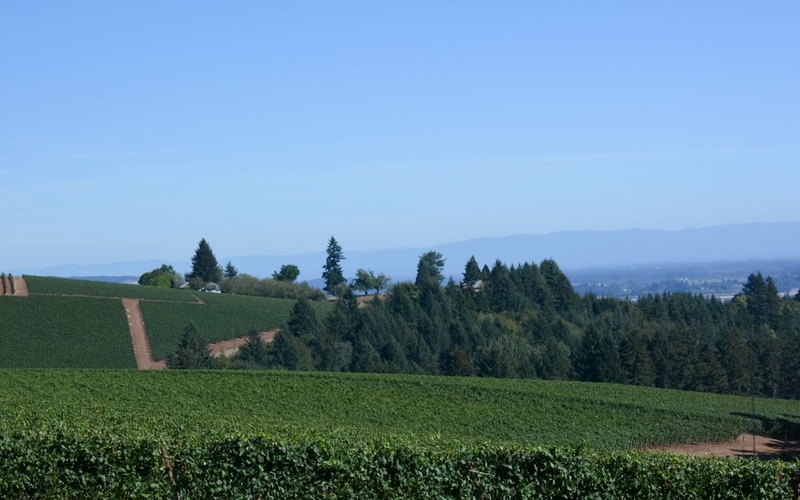 The wine region of the Willamette Valley is definitely one of our favorite places to visit. 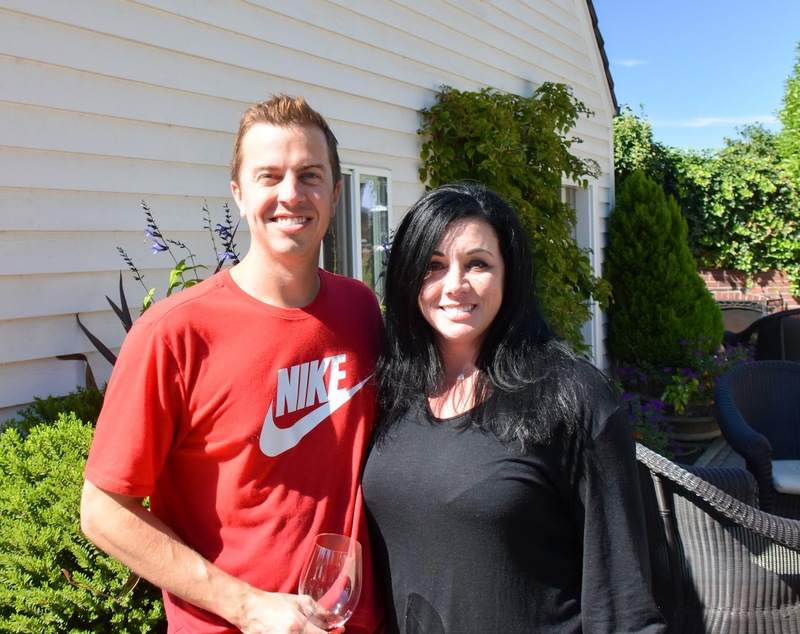 There are tons of quaint little towns all throughout the valley that have beautiful little wineries. 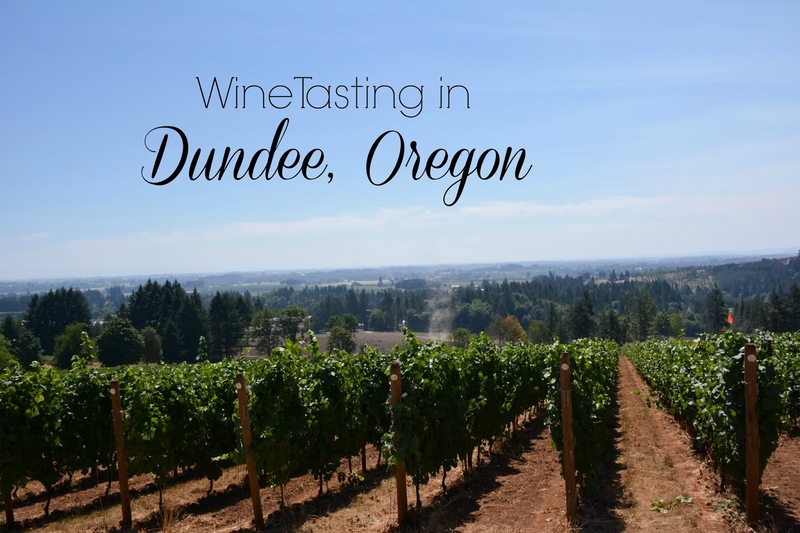 One of the towns that is full of gorgeous wineries and tasting rooms is Dundee. 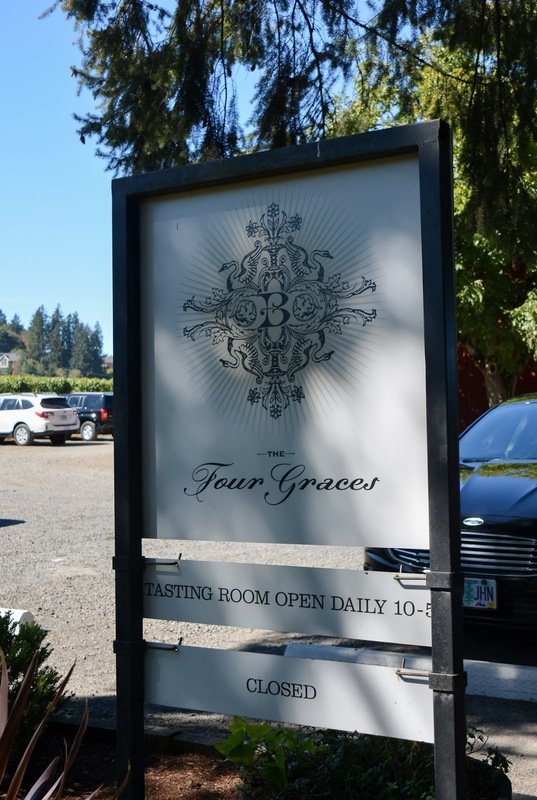 This day we decided to stop in at The Four Graces Tasting Room. 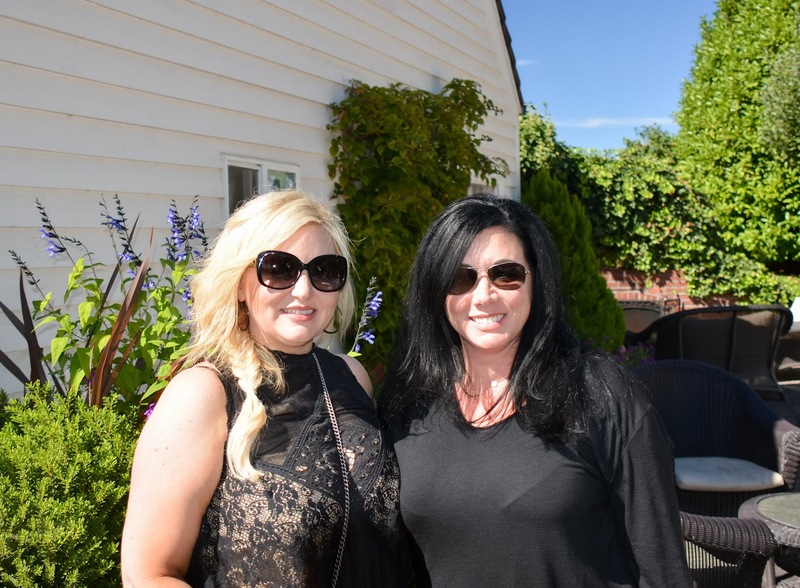 The Four Graces is a quaint little tasting room right in the middle of Dundee. 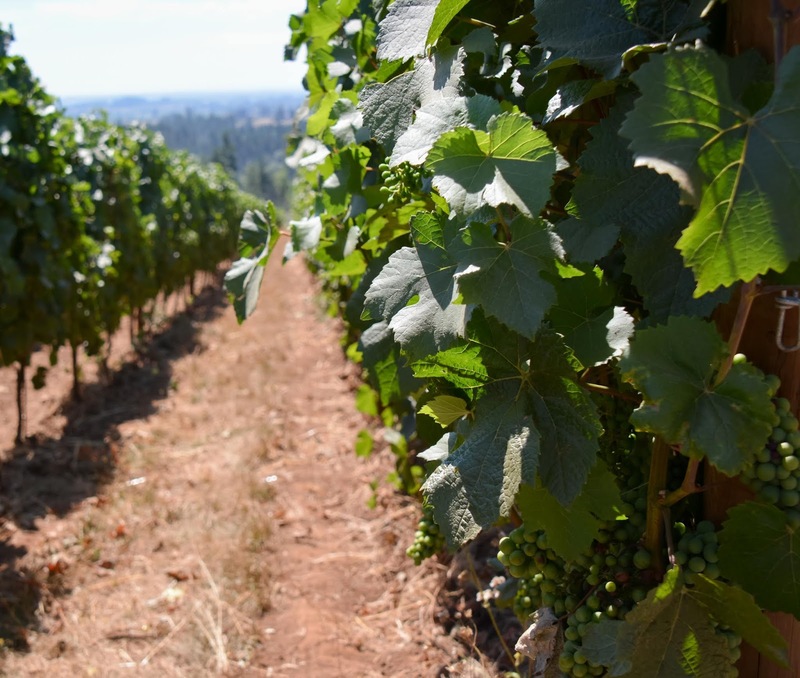 The Four Graces is known for their Pinot Noir, Pinot Gris, and Pinot Blanc. The fun tasting allows for five samples of their fantastic wines. The grounds are absolutely beautiful and are great for picnicking or just lounging around enjoying the wines. 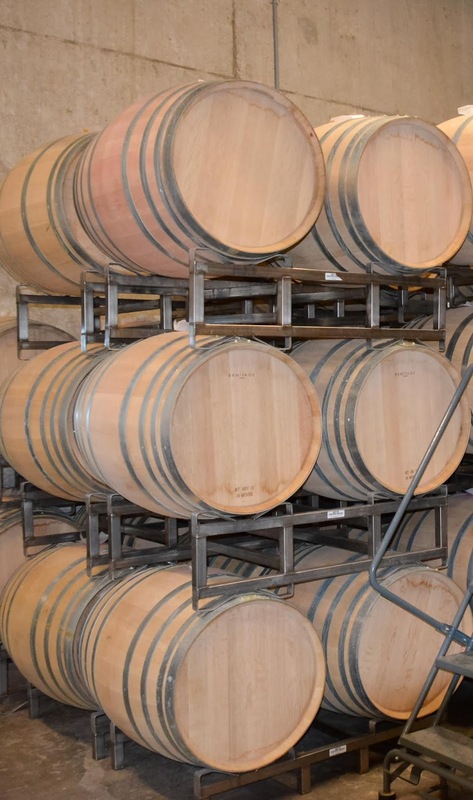 They have a separate barn that houses art and wine demonstrations. Altogether, you definitely should not miss The Four Graces. Next we stopped in at Erath Winery. 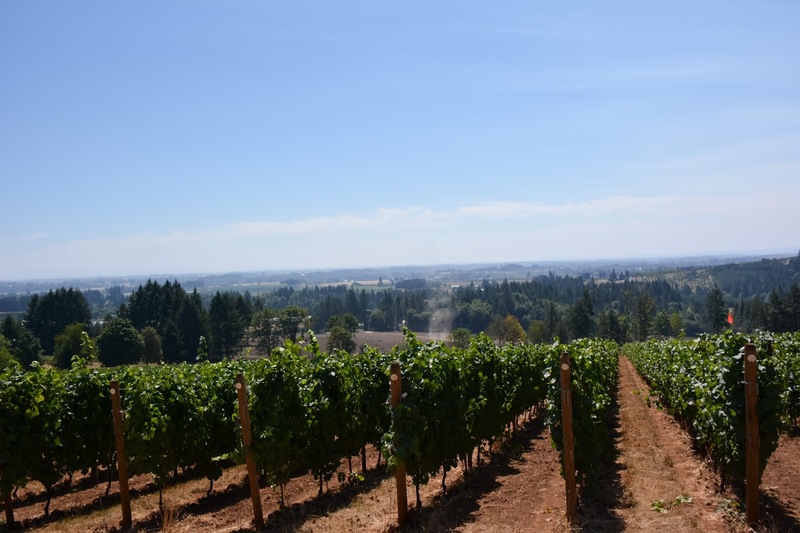 Erath is right outside of Dundee with beautiful vineyard views. 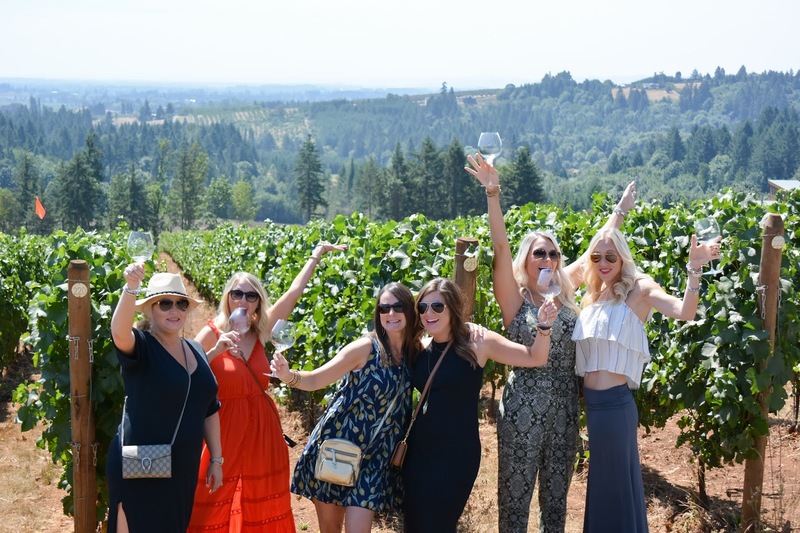 They offer several different guided tastings including a Wine and Cheese Experience and The Art of Pinot Tasting or a regular tasting of some of their delicious Pinot Noir wines. 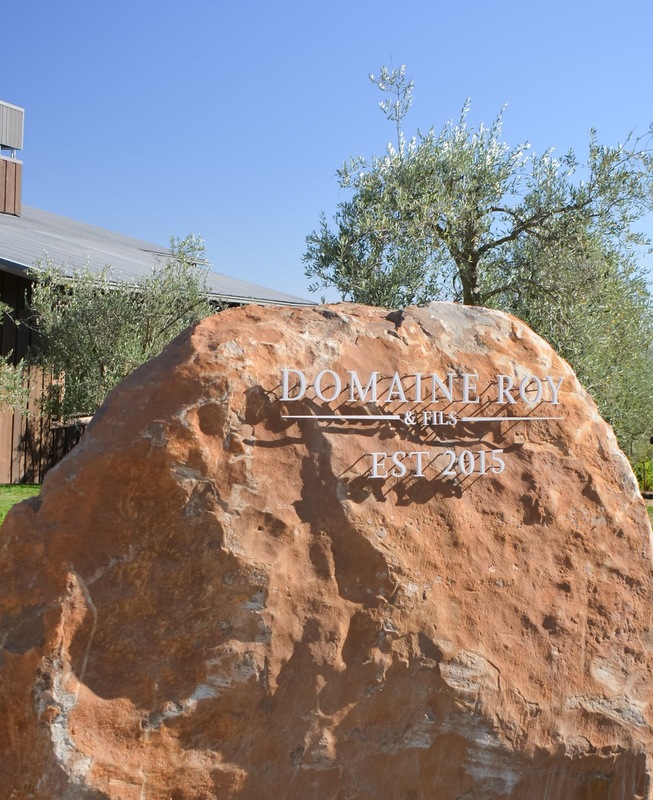 Our last stop of the day, and one of our favorite wineries to date was Domaine Roy & Fils. 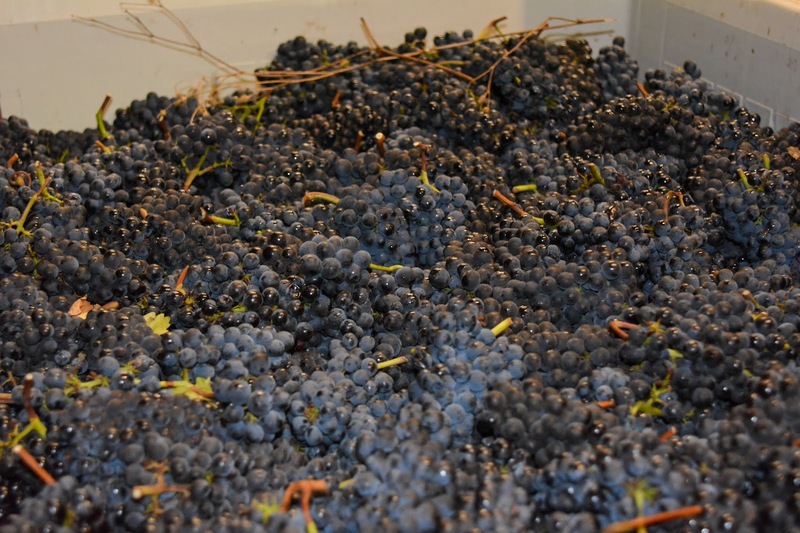 Domaine Roy was founded by Jared Etzel ( his father founded Beaux Freres–my all-time favorite) and Marc Andre Roy. The tasting room is absolutely beautiful and they offer a great tasting experience from the tasting room to the vineyard. 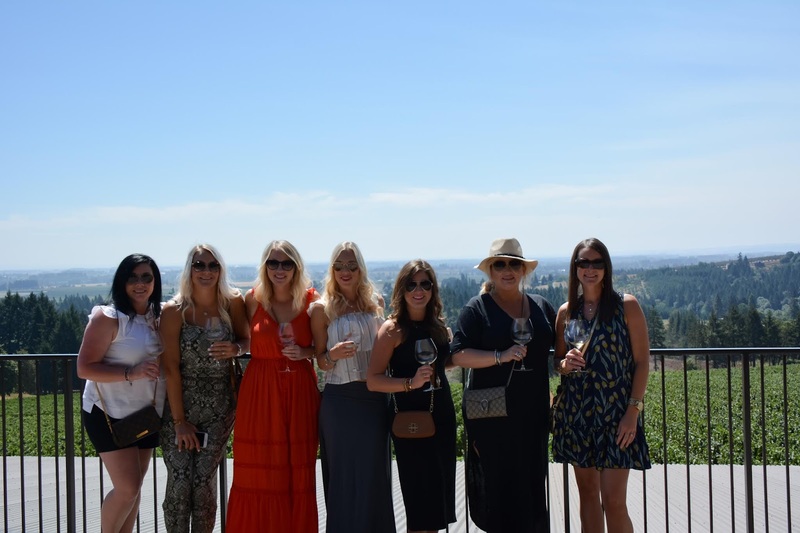 It is definitely not a winery to miss! 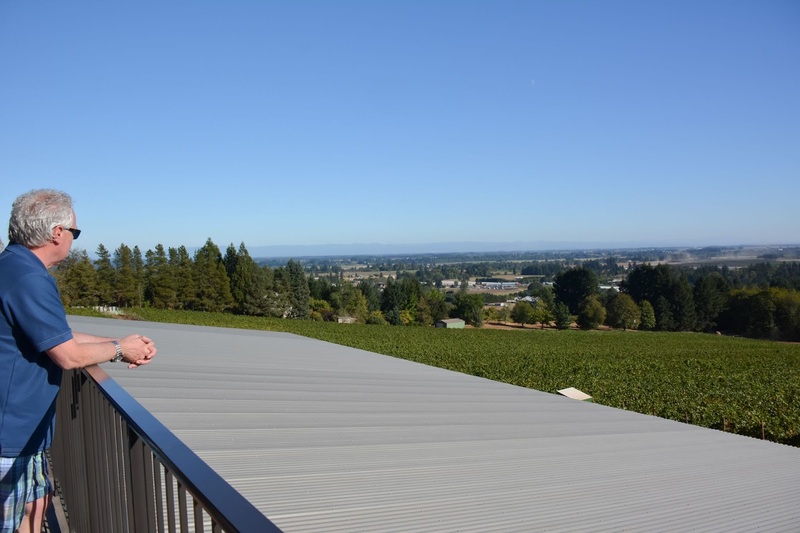 The patio is one of the best features of the modern tasting room, full of comfortable seating areas. The servers make you feel completely at home filling your glass with their wonderful wines. We will actually be visiting Domain Roy next week for Memorial Day Weekend and I cannot wait. See you soon Oregon. I hope we get to meet up!! 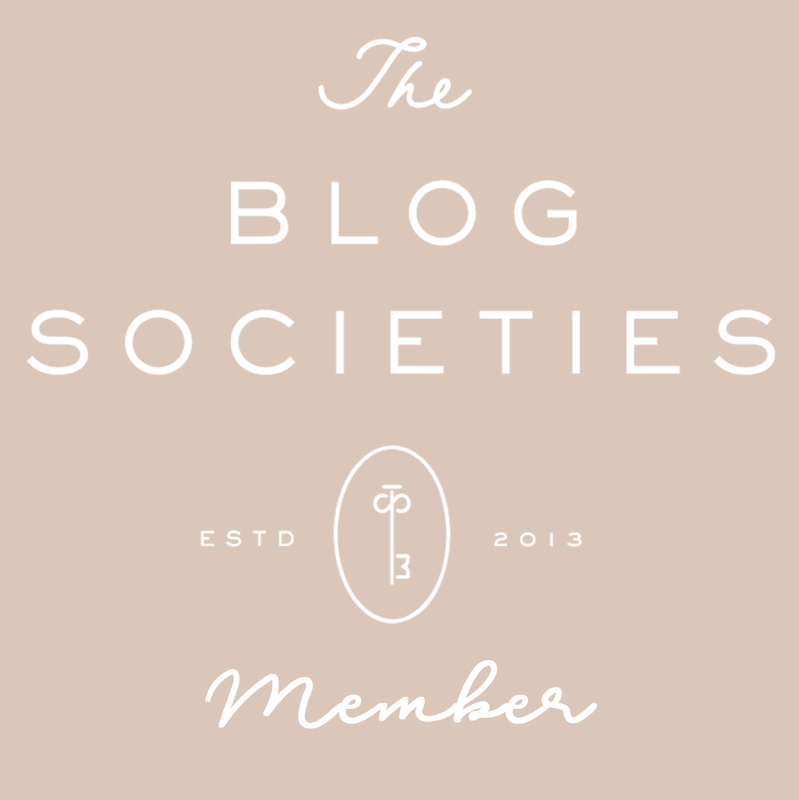 So looking forward to visiting next week! !